Super Sour Diesel, also known as “Super Silver Sour Diesel” to many members of the cannabis community, is a 100% pure sativa strain that is a potent cross between the hugely popular Super Silver Haze X Sour Diesel strains. 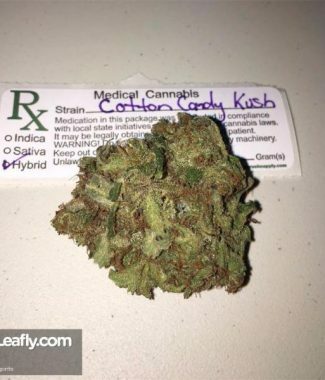 This dank bud boasts a moderately high THC level ranging from 18-24% on average and powerful sativa effects. 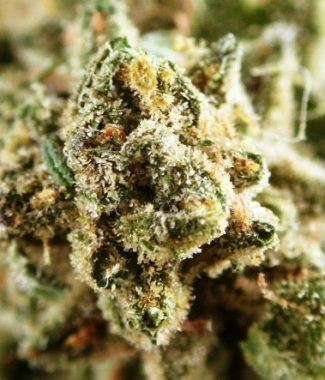 Users describe the Super Sour Diesel high one that is incredibly strong, almost to the point of being overpowering. You’ll feel intensely happy and uplifted but spacey and easily distracted. Despite being a little out of it, Super Sour Diesel will leave you feeling relaxed and creative, with tendencies towards slight anxiety if too much is smoked at once. Due to these potent effects, Super Soudrr Diesel is an ideal strain for treating patients suffering from conditions such as chronic stress, depression, chronic pain, and fatigue. Super Sour Diesel has an aroma of pungent diesel with an earthy hint and a taste of diesel with a sour chemical aftertaste upon exhale. The Super Sour Diesel buds have long, pepper-shaped neon green nugs with minty green patches and leaves.